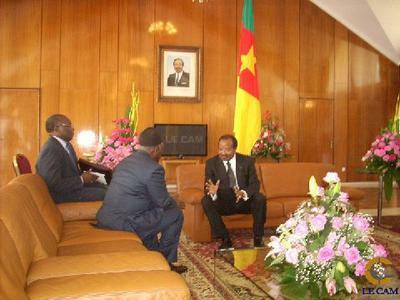 Paul Biya, leadership should not be done by intimidation. Since after Biya took helm of power, Cameroonians have live in nothing but fear, we live in a country coded with the sweetness of words "peace" written on pieces of papers but not seen in action, a country were your speeches against the bad happenings in our county by our leader will eventually send you to prison, if not dead, a country with a dictator as a president, what do we expect? To live in fear and grieve but live in silence for the fear of your life. 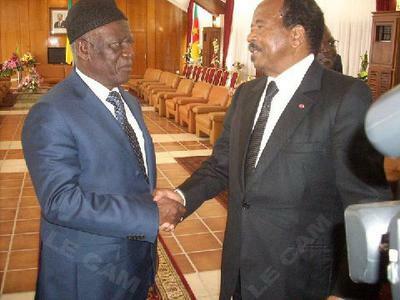 Biya Paul Bi mVondo, my candid advice to you is step down so we Cameroonians can call you a brave man.